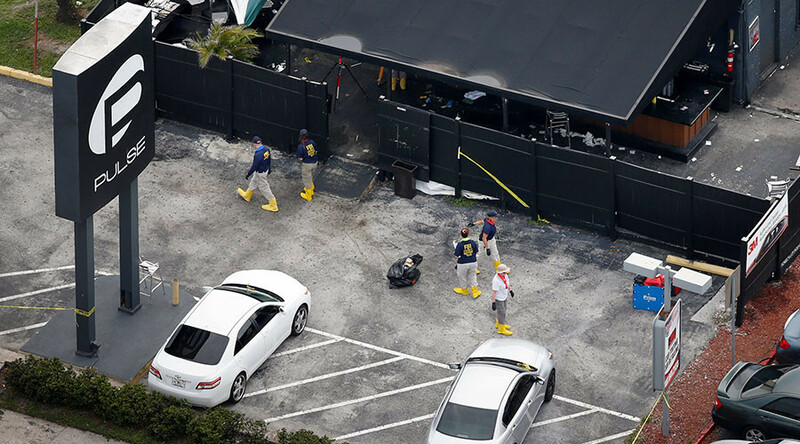 The wife of the Pulse nightclub shooter, on trial for aiding and abetting a terrorist, says she knew the attack was going to happen but failed to warn authorities beforehand, according to newly released statements. 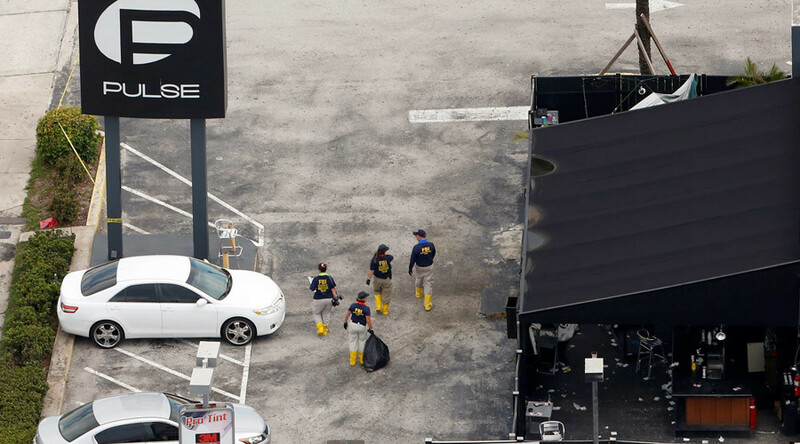 “I knew when he left the house he was going to Orlando to attack the Pulse Night Club,” Noor Salman said during her 18-hour interview with the FBI. “I knew on Saturday, when Omar left the house about 5 pm that this was the time that he was going to do something bad. I knew this because of the way he left and took the gun and backpack with ammunition,” Salman said according to a signed statement which was recently released to the public. 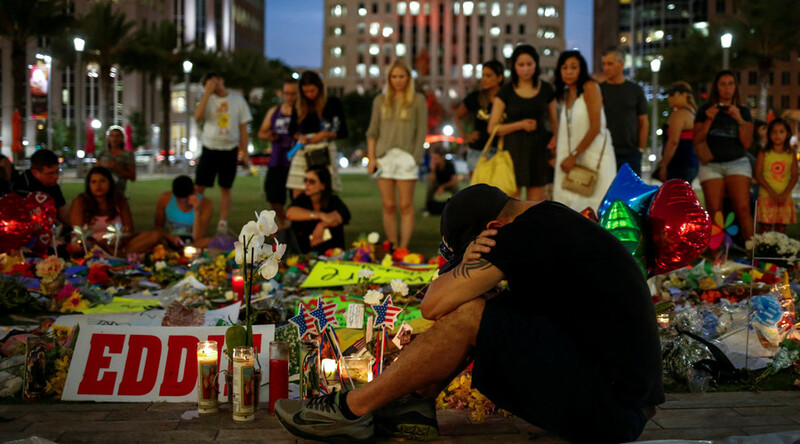 Salman's husband, Omar Mateen, killed 49 people and injured at least 68 more before being killed in a shootout with police on June 12, 2016 in what ranks among the worst mass shootings in American history. Defense attorneys have previously argued that Salman's comments in the wake of the attack should be disregarded and excluded from the trial, claiming that she was in custody but had not given her proper Miranda rights. Judge Paul Byron ruled Friday that an expert witness would be allowed to testify – ruling in favor of the defense – during a closed hearing. Salman has pleaded not guilty to all charges. 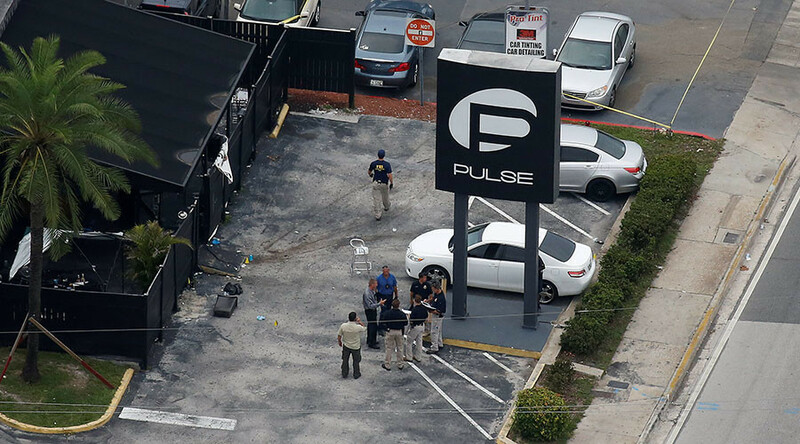 Bruce Frumkin, a Miami-based psychologist and expert on "false or coerced confessions," is expected to testify that Salman's statements to the FBI in the wake of the Pulse nightclub shooting were not true and may have been unlawfully obtained. Prosecutors argue the contrary, saying that she was free to leave at any time during the interview process. Salman is due to stand trial in March, charged with providing material support to a terror organization and obstruction of justice. 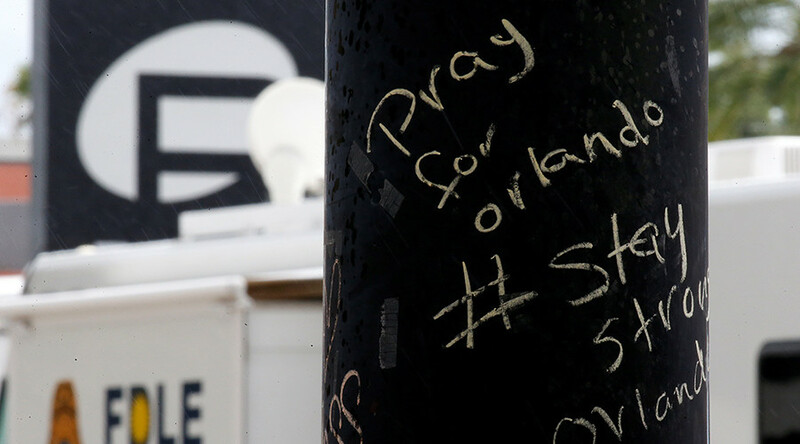 She alleged that in the two years prior to the shooting, Mateen had become obsessed with conflicts in the Middle East, had looked at multiple ISIS recruitment videos and had even begun staking out potential targets to attack. 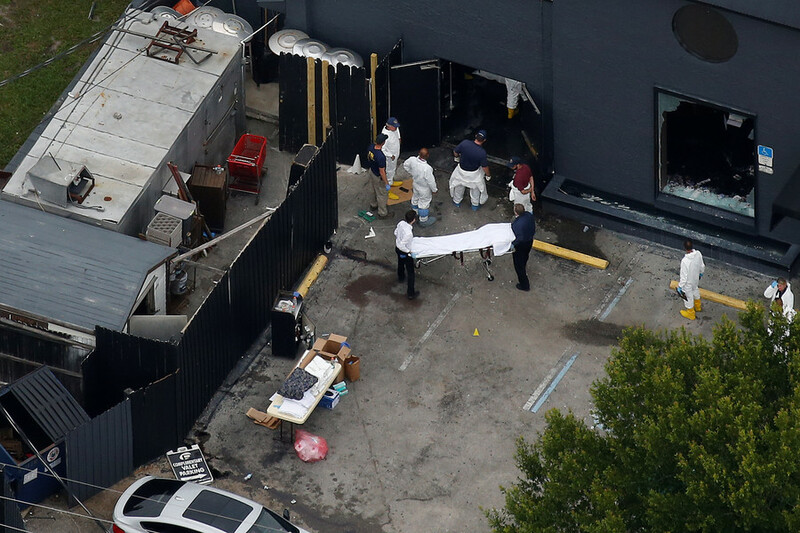 Salman even claims the couple drove around the Pulse nightclub for a period of 20 minutes in the weeks before the attack. “How upset are people going to be when it gets attacked?” Mateen had said, according to Salman’s statement. If convicted, Salman faces life in prison.